Do you ever feel sad or “down in the dumps” more often than you’d like? Do you feel like you aren’t quite as happy as you used to be? That’s okay… and you are perfectly normal. You simply need a little bit of help erasing those blues. 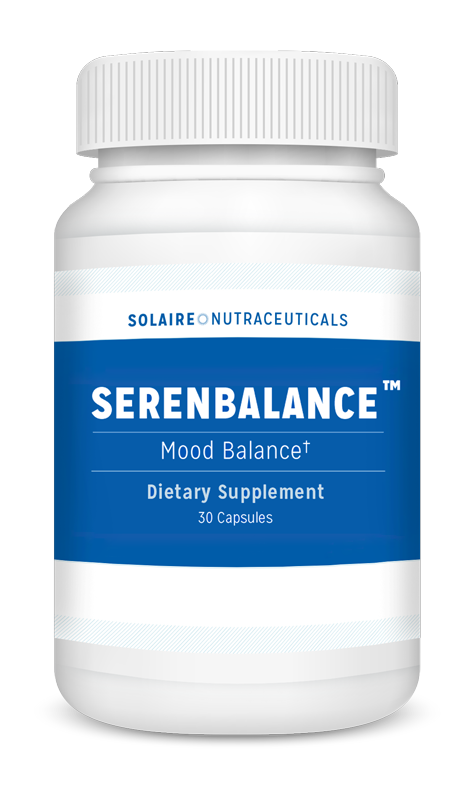 Thanks to SerenBalance – the latest mood-boosting breakthrough – you can naturally RESTORE that positive outlook... so you can feel like your “old self” again. So you can feel like your “old self” again. With SerenBalance, this will become your reality. You’ll feel better… happier… and more confident.